My lovely photo books from Albelli arrived, [you can read about the creation process here]. 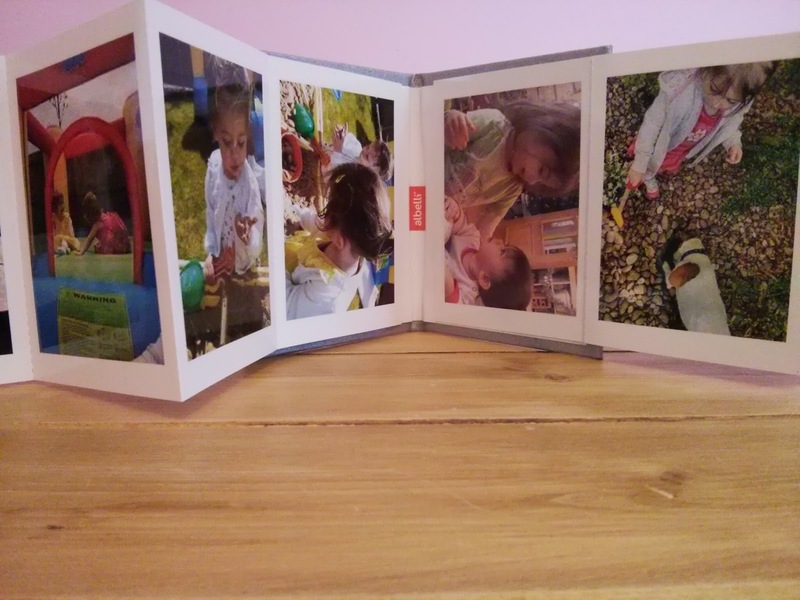 I created one to keep on me at all times, its beautiful and the pictures fold out. 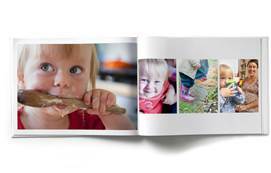 Albelli are offering 3 24 page, medium landscape photo books valued at £15.95 plus £3.99 p&P [total £19.94] as a prize. This is not the same as the one I have created above. If you would like to be in with a chance of winning simply follow the instructions on the Rafflecopter below and Good luck. Your prize entitles you to a 24 page, medium landscape photo book valued at £15.95 plus £3.99 P&P (total value £19.94). The voucher code for the prize will be valid for 3 months from receipt. This voucher code cannot be combined with other offers. To claim your prize, enter the promotion code at checkout and the associated amount will automatically be deducted from your purchase. Costs will vary based on any additional pages or features such as lay flat and gloss that are added to your book. I would creat a photo book of my children and pets. gorgeous photos. I'd love one of these for my baby's first year. I'd create a family holiday book. I'd love to create a wedding photo book - believe it or not we haven't done one yet and have not printed any of our beautiful pictures! photos of our summer holidays! a book of my kids always have loads of photos of them! 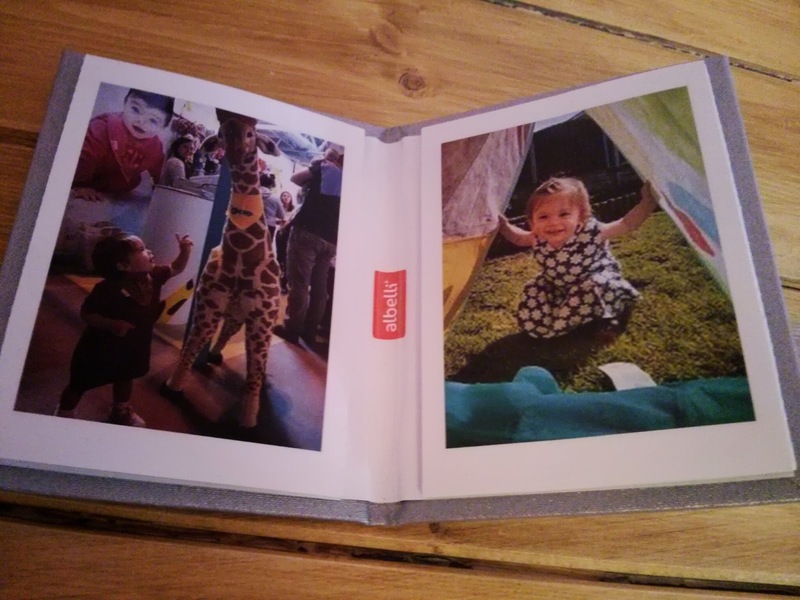 A photobook for my daughter!